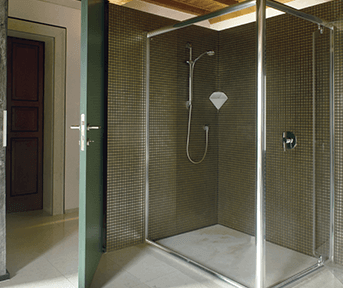 Create your oasis for relaxation with shower enclosures that complement and enhance the look and feel of your bathing area. 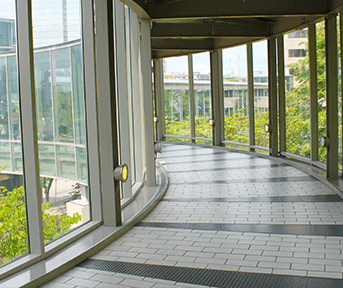 Soak into the beauty of nature with customized glass walkway solutions that will give a makeover to your space. 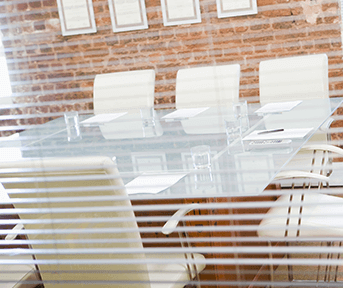 Integrated blinds represent a perfect answer for privacy, shading, light and reducing heat from sunlight - perfect for any space.